Soft, TV-76-sized case with rigid foam for safely carrying your complete Ethos eyepiece collection and smaller types. 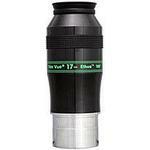 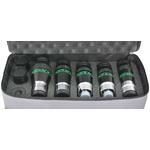 The dense foam protects eyepieces from shock and holds the case rigid. 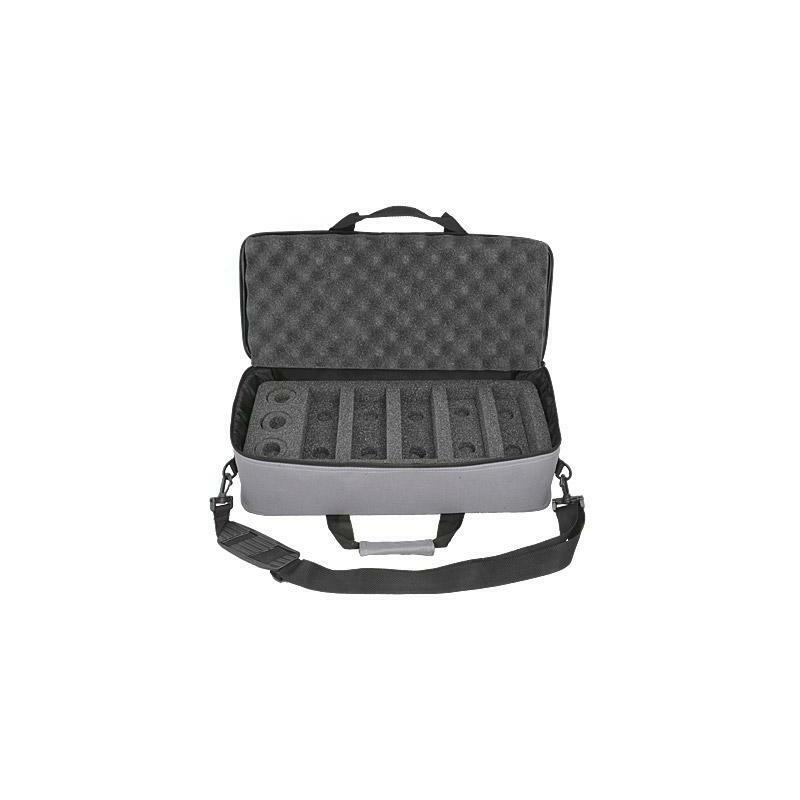 It will not flex even when loaded. 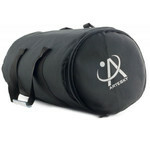 The bag is an attractive medium gray nylon material, with foam inner liner. 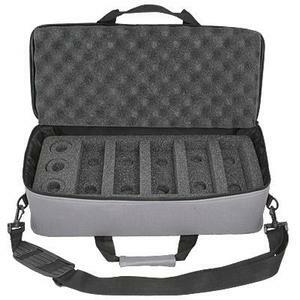 The exterior bag dimensions are 21" L x 9" W x 6" D. Carry handle and adjustable shoulder strap are included. 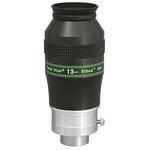 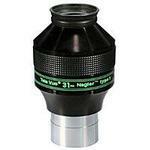 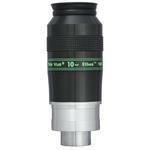 Contains dual-size holes for carrying other types of eyepieces too.